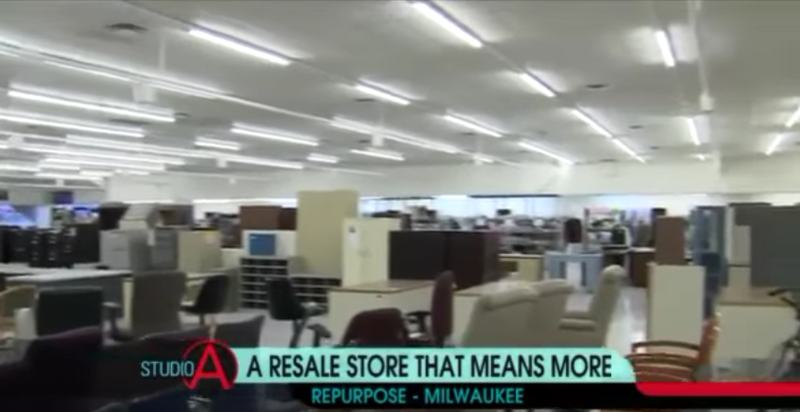 Brian Kramp from Fox 6 checked out a resale store that means more on Tuesday, January 12th. It’s REPURPOSE! What makes this store special? Have a closer look. REPURPOSE is a not-for-profit resale shop managed by St. Charles Youth and Family Services, Inc. Located in Milwaukee’s Sherman Park neighborhood. REPURPOSE offers an array of high-quality donated and repurposed items including small household furnishings, select office furniture, gently used clothing, and unique gifts.